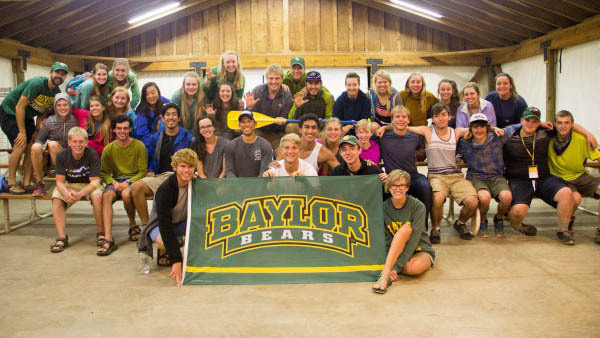 Join other Baylor Freshmen and Transfer Students for the "wilderness side" of Baylor Line Camp! 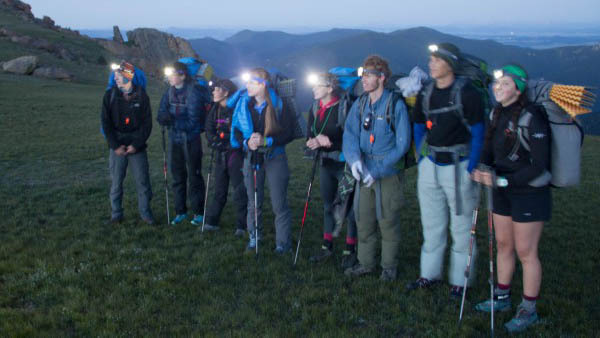 Outdoor Adventure Line Camp is a 7 day experience for anyone who wants a fun, challenging and different kind of introduction to college life. 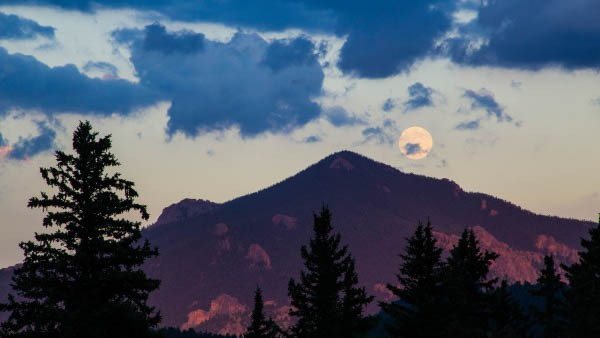 While staying at a camp 10,000 feet above sea level and in the grandeur of the Rocky Mountains we will be nestled up against the continental divide with spectacular views right in camp. 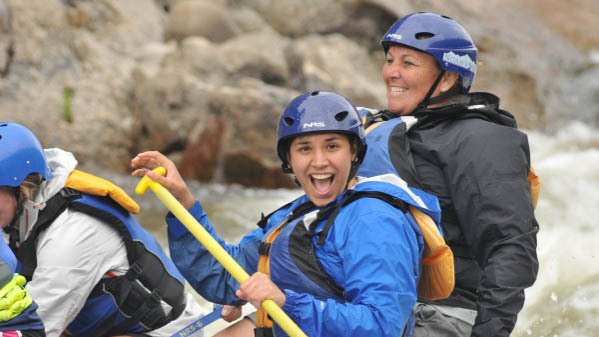 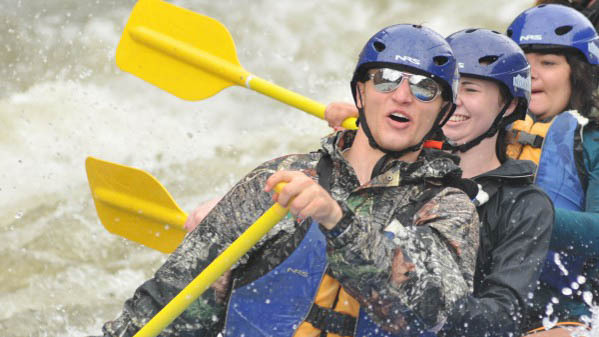 During the week we will participate in challenge course activities, backpack for 3 nights and 4 days, rock climb and raft class III and IV rapids on the Taylor River. 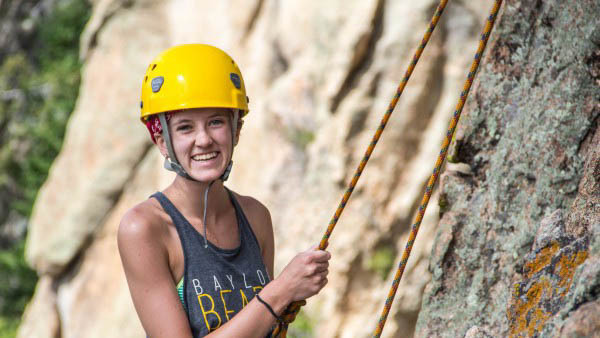 Along with personal and group challenges, you will have the opportunity to form great new friendships, learn about your individual strengths and prepare yourself for your first year at Baylor. 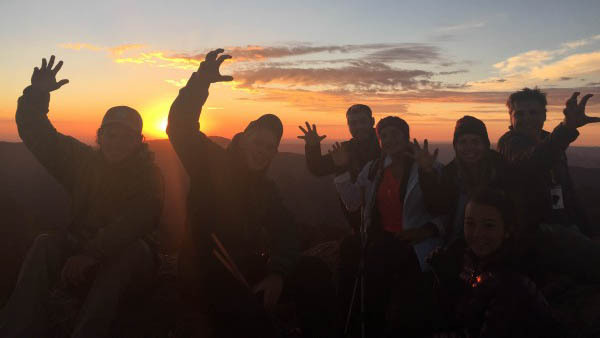 Spending time each day on the trail and in camp in the evenings is a great way to build lasting relationships for the next several years at Baylor. 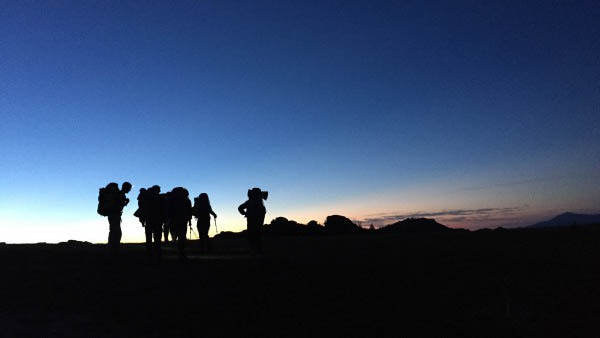 Visit New Student Programs for addition information on Line Camps.